Do you know...whats going on at NCS? 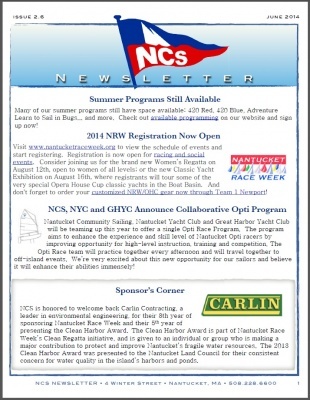 The May NCS Newsletter is in! CLICK HERE to read all about what's going on at Nantucket Community Sailing this spring! Capital Campaign close to the finish line! 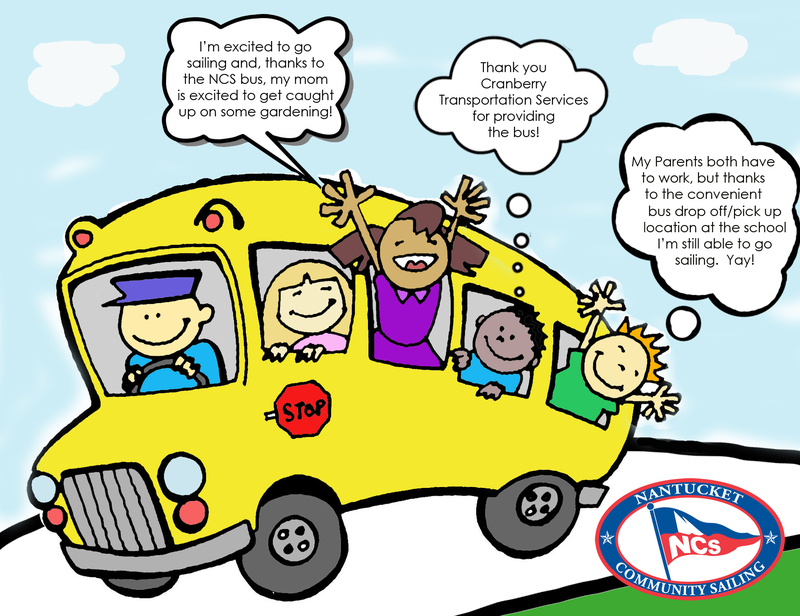 Don't forget about the NCS Polpis Bus! Save time, gas money, and the environment by using this service! You can register directly through the NCS Registration page or call the NCS office directly at 508-228-6600.